In an annual report on the state of public health in Canada, the country's chief public health officer said that for many years, life expectancy has been "steadily increasing." But the opioid crisis is expected to stop that progress in its tracks. The opioid crisis may be causing a drop in Canadians' life expectancy, according to a report released Tuesday by Canada's chief public health officer. "This drug is cruel. It's evil," she said. "Kids are going out there and they think it's not going to happen to themselves, [that] they're invincible." Clark, 54, now goes out and shares Conner's story with students, hoping to save lives. But she knows the enormity of the killer she's trying to fight. "I really do think this drug is going to claim the lives of many more. And it's devastating," she said. 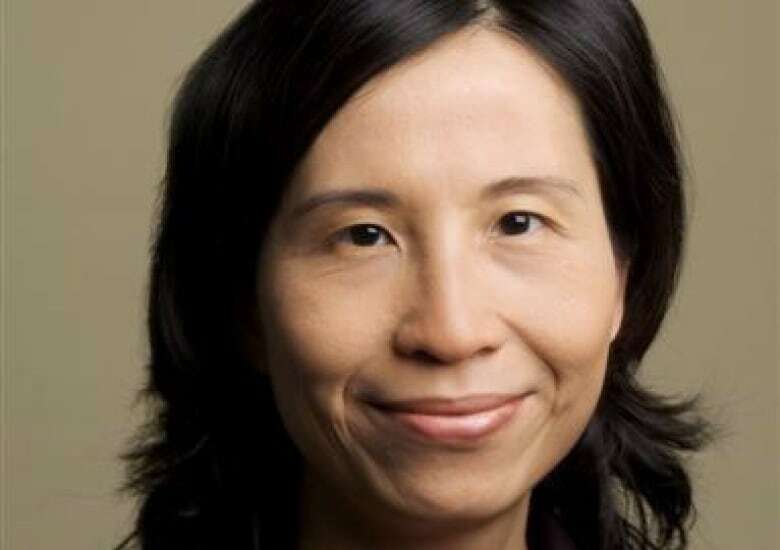 In her annual report on the state of public health in Canada, Dr. Theresa Tam said that for many years, life expectancy has been "steadily increasing," as it is in other high-income countries. But the opioid crisis is expected to stop that progress in its tracks. "This is the most significant public health crisis that we've seen for many decades," Tam told CBC News. Overdose deaths have been climbing, killing nearly 4,000 Canadians in 2017 alone. Canada hasn't seen deaths that could impact life expectancy like this since the AIDS epidemic of the 1980s — or the 1918 Spanish flu pandemic, Tam said. Although the data is not yet available to determine whether there's a similar effect on a national level, Tam said the Public Health Agency of Canada is working to find out — and believes the deaths of "so many people in such a short period of time will cause this dip" in other provinces and territories. 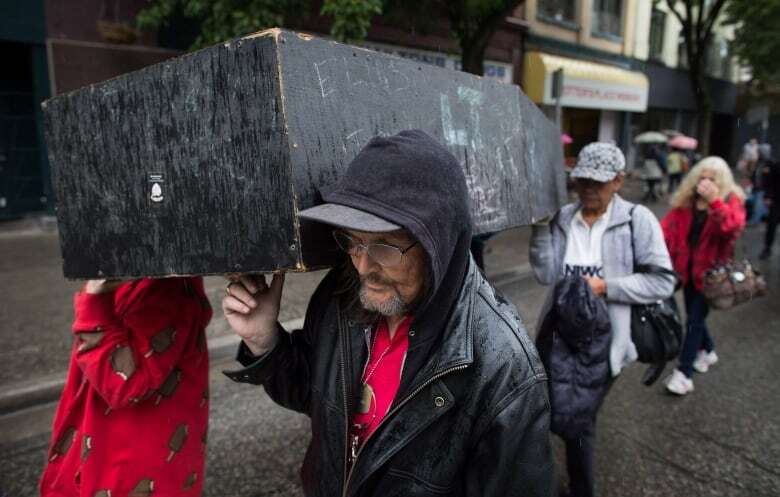 "Emerging evidence from several provinces indicates that individuals living in poverty, First Nations people and those who experience unstable housing are disproportionately affected by opioid overdose deaths," she said.